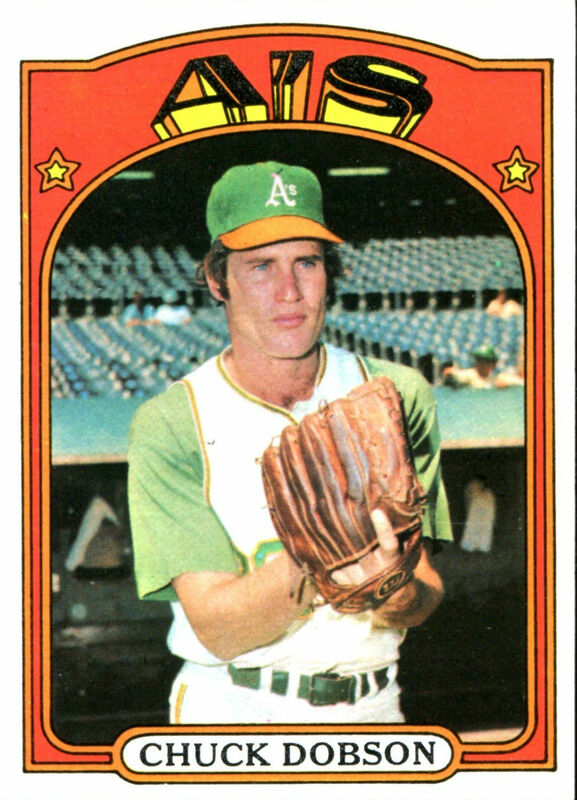 It was just another rainout until Oakland’s Chuck Dobson threw a brushback pitch at Minnesota manager Bill Rigney. Rigney was standing in the Twins’ dugout at the time. “He didn’t roll it in there,” Minnesota coach Vern Morgan said afterward. “What is he, crazy? Dobson was angry for historical reasons, and because Rigney made him change his pants. Dobson ripped his trousers sliding into a tag at home plate for the last out in the top of the third yesterday. With the game still scoreless, Dobson went out to the mound to pitch the bottom of the inning, his right trouser leg taped together and mud rubbed on the tape to cover the whiteness. Rigney yelled a protest at plate umpire Nestor Chylak and Dobson had to go inside and change. By the time he returned to the field, it was raining again—there had been a 39-minute delay in the firs tinning—and the game eventually was called without another pitch thrown. 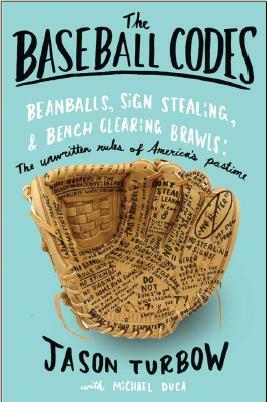 Dobson took two steps off the mound, turned, and either lobbed or fired the ball into the Twins’ dugout, depending on who told the story. In any case, the ball bounced into the dugout. Grissom charged out of the dugout and wagged a warning finger at the departing Dobson. Dobson faced Minnesota once more during Rigney’s tenure—the following week, in Oakland—and was not hit by a pitch.